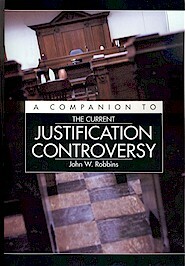 This book contains a 70-page essay detailing the roots of the justification controversy in Reformed churches in Neo-orthodoxy, Romanism, the New Perspective on Paul, Reconstructionism, Biblical Theology, Richard Gaffin, Herman Bavinck, and Cornelius Van Til; and the fruits of the controversy in the Kinnaird case in the OPC and the Auburn Avenue Presbyterian Church in the PCA. In addition, Robert Reymond contributes a scholarly essay on the New Perspective on Paul. 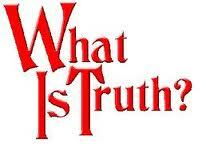 The volume also provides hard to obtain source documents from the Shepherd controversy.